The Chicago Tribune reported this week that the Northern Indiana Commuter Transit District (“NICTD”) was investigating a freight train accident that occurred Monday night that left commuters stranded for hours on the South Shore Line. A shipping container on a Canadian National freight train hit a bridge on Chicago’s South Side about 6 p.m., halting service on the South Shore Line. Passengers on eastbound trains during the prime commute hours were delayed by the accident. Buses were dispatched for the commuters, but apparently it was impossible to board everyone in a timely fashion. The NICTD is specifically looking into response time to the derailment to determine if they could have re-routed the passengers in a quicker fashion. The NICTD is also assessing how it sends out alerts to learn from the incidents. Its first alert at 6 p.m. described the delay as “mechanical problems.” Its fifth alert at 8:30 p.m. described the incident as a derailment. By 9:30 p.m., an alert said the trains were moving and track cleared. Luckily the freight train accident did not result in any fatalities or injuries as there were no train collisions or derailments with any of the commuter trains. 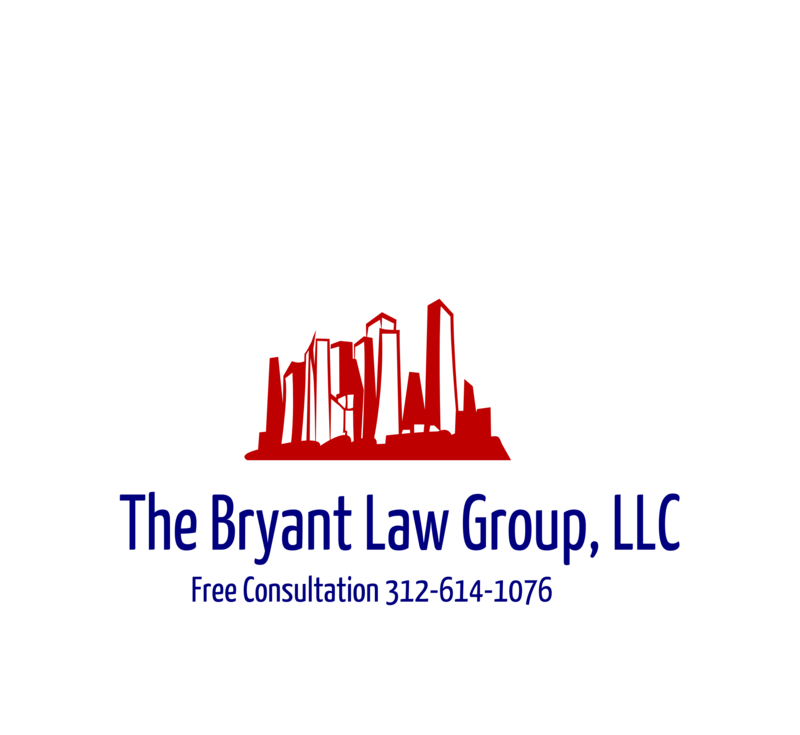 If you or someone you love has been injured in a Chicago train accident or Chicago bus accident, then call Chicago personal injury lawyer, Aaron Bryant for a free legal consultation.